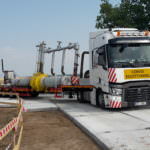 Client: SPP - distribúcia, a.s. 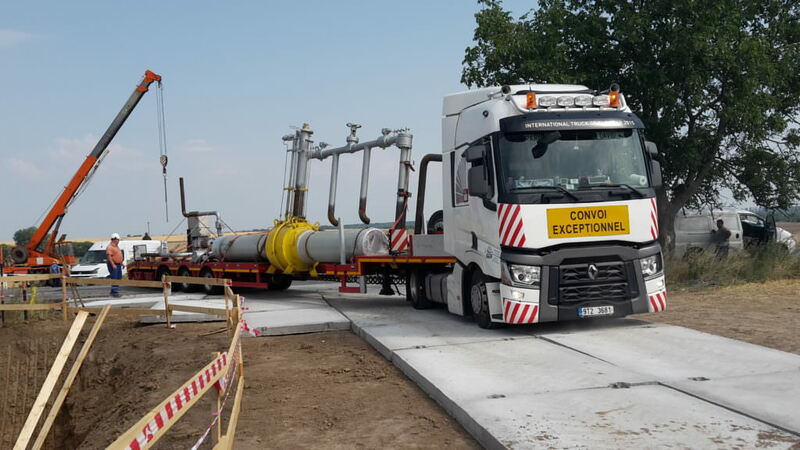 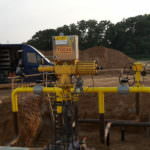 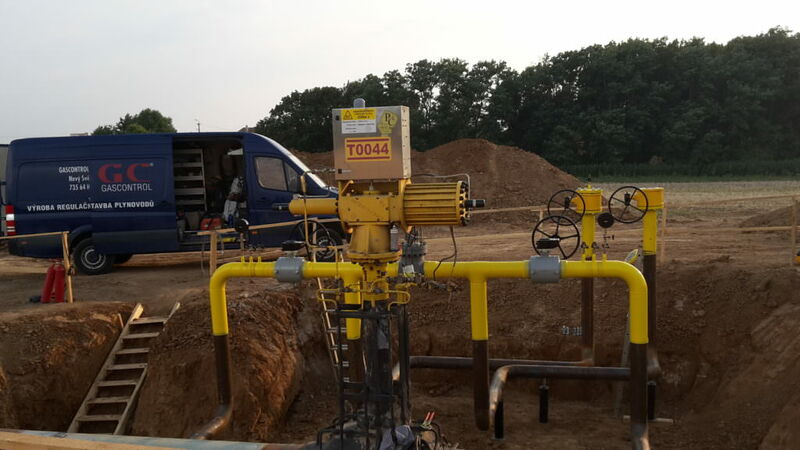 The project included disassembly, production and installation of new TU DN 700 PN 63 in Zajačia dolina, Čečejovce, Ľavý breh Hronu, Němčiňany, Plechotice, Horša and Hokovce, including by-passes to a high-pressure network. 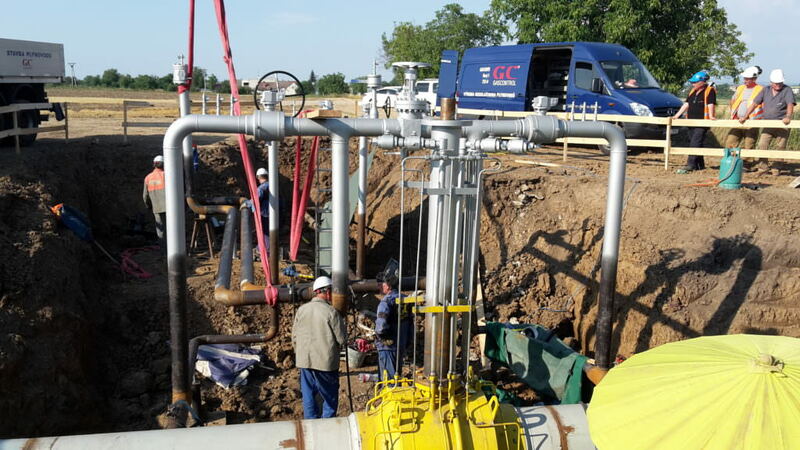 The project was very demanding due to the short implementation deadlines corresponding with gas pipeline shutdowns.